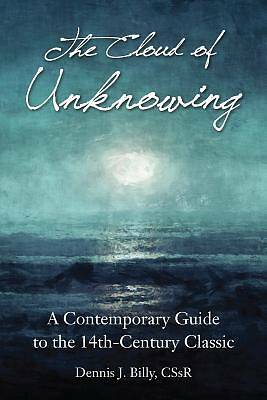 The Cloud of Unknowing is a fourteenth-century work of Christian mysticism that explores contemplative prayer and serves as a spiritual guide to those looking to explore these aspects of their faith. The text's unknown author has provided insight into the mystical life that has served as an inspiration to many, including the modern Centering Prayer Movement. The Cloud directs the reader to know God better not through knowledge but through a contemplation driven by love and devoid of worldly thoughts and desires. In this modern translation Fr. Dennis Billy brings The Cloud into language easily accessible to the modern Christian and includes background information and his own reflections to assist the reader in contemplation. In a world where we have all the knowledge we could want at our fingertips, it is hard to sit back and contemplate on faith and love alone, but it is only through silence and love-driven contemplation that we can truly know God. The Cloud serves as a guide to lead us there.